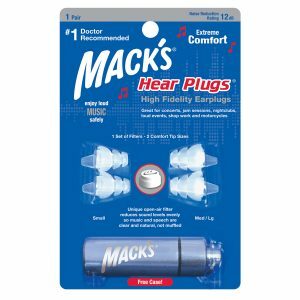 Mack’s original and number 1 selling mouldable silicone earplugs are now available in a convenient bulk dispensing package. 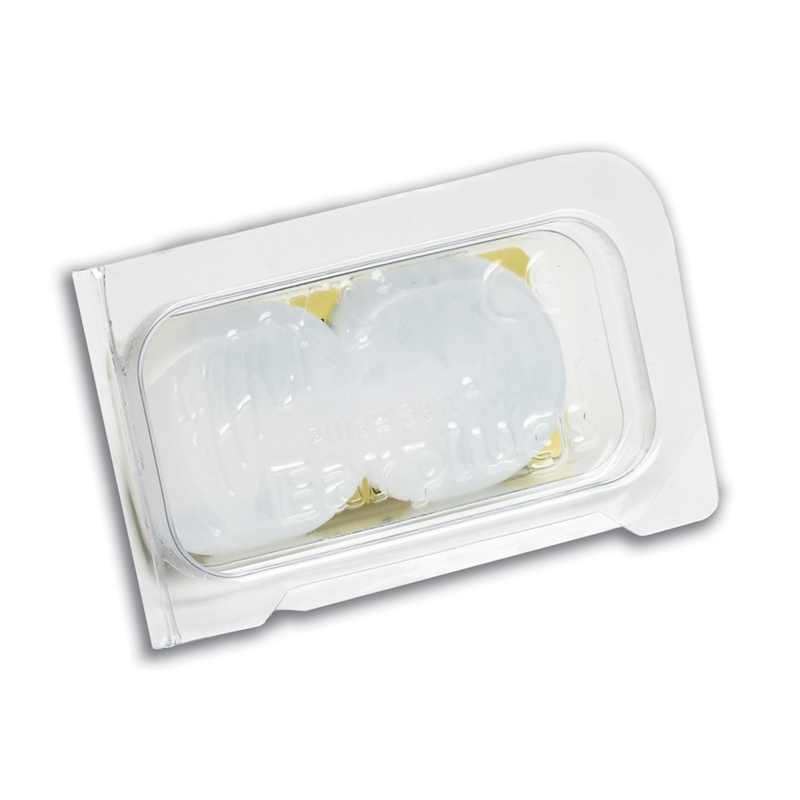 Each pair of earplugs comes in a re-sealable package 200 pair per box. The ULTIMATE in EAR PLUG Comfort! 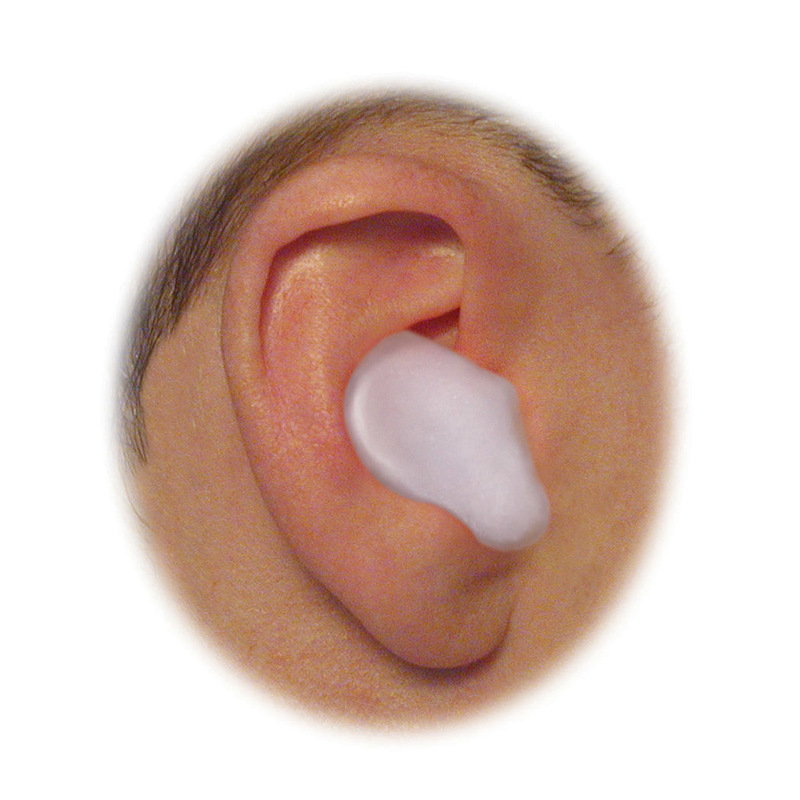 Mack’s® SOFT Silicone Putty Molds to the Unique Contours of ANY Ear. Made in U.S.A (unlike cheaper quality brands) Macks are created from Soft Medical Grade Non-Toxic, Non-Allergenic Silicone Putty. ALSO AVAILABLE ALSO IN CHILDRENS SIZE! This convenient bulk dispenser is IDEAL for use for numerous applications & comes complete with holes to allow ease of hanging on walls. 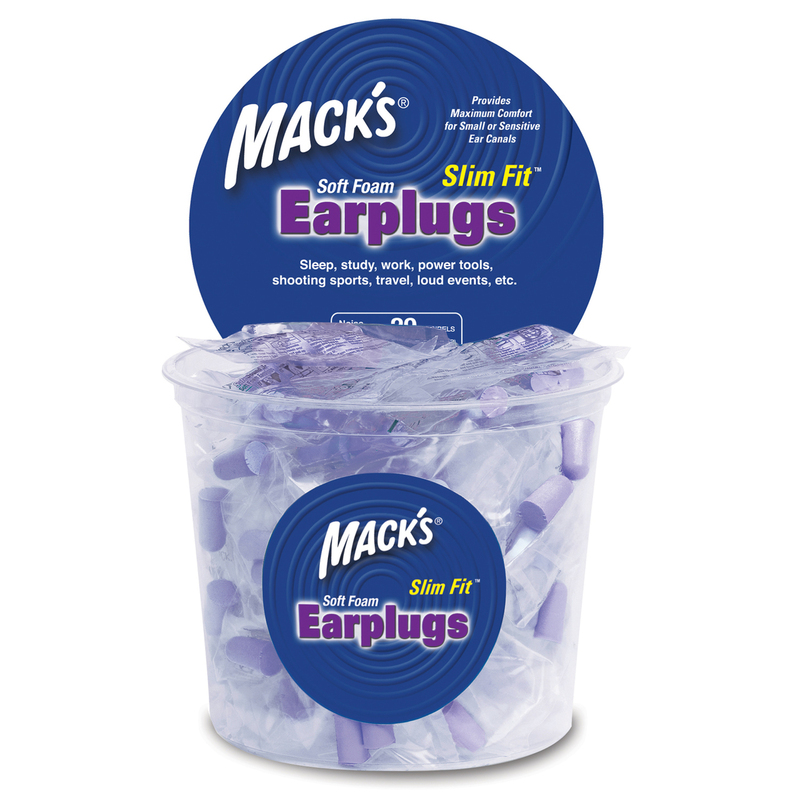 We run a flotation centre in Victoria and our customers love these ear plugs. We offer them complimentary with each floatation experience. 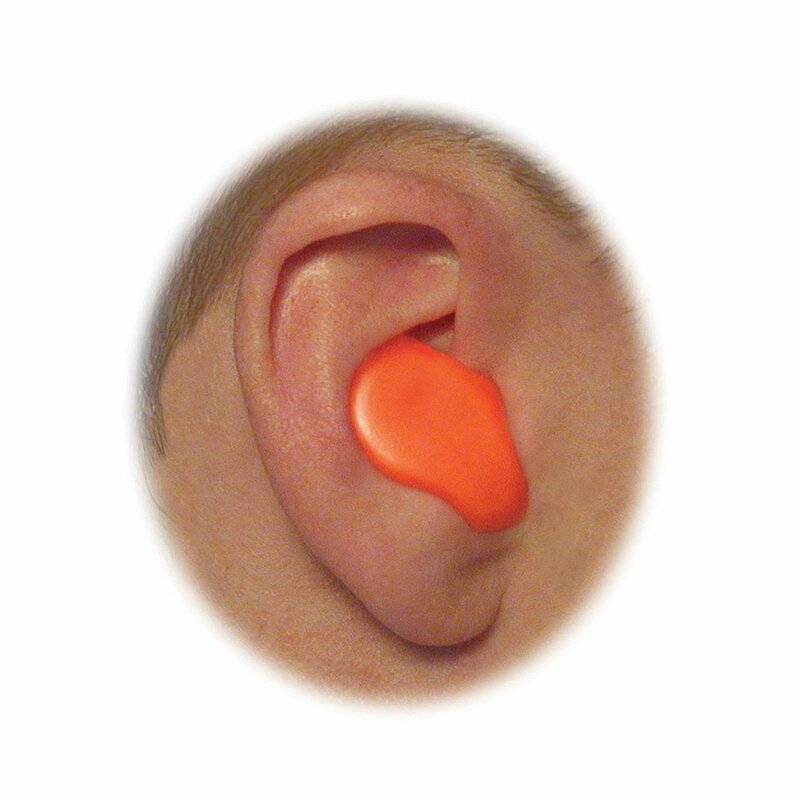 We have had so many customers ask to purchase these to wear outside of the float centre that we now have a dispenser on the front counter with individual ear plugs for sale. Best waterproof earplugs on the market – suits all ages. Thanks for the fantastic customer service and speedy delivery! 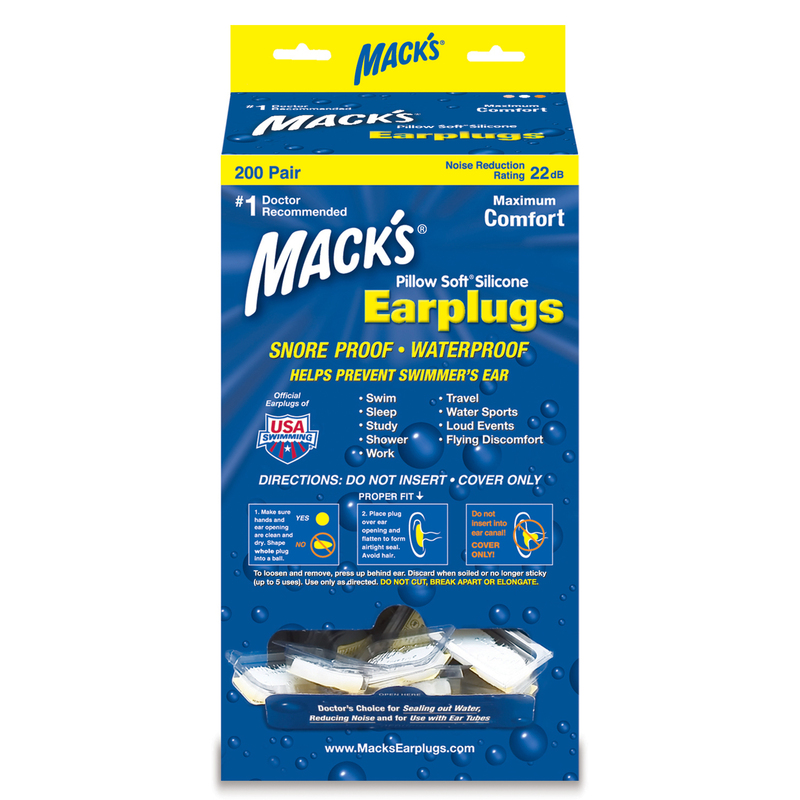 We have a flotation take centre and can not recommend these ear plugs enough. 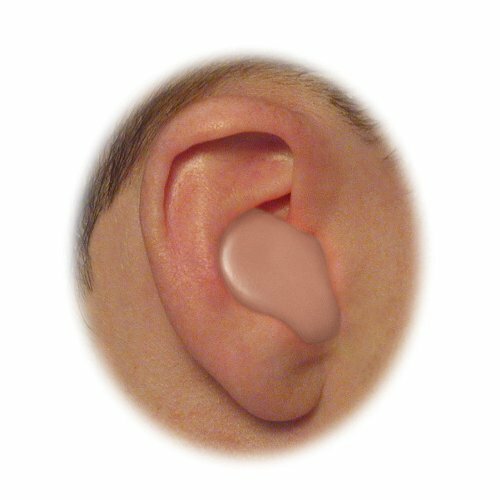 Our customers find them comfortable and they fit any size ear – which means they are great for our male or female clients. Best of all they keep the water out and our clients have the ultimate relaxing experience. They are better than all others we have tried and they are cheaper too. Bonus! You have been an exceptional help! Thank you so much for everything! I will be sure to send business your way whenever the opportunity arises! 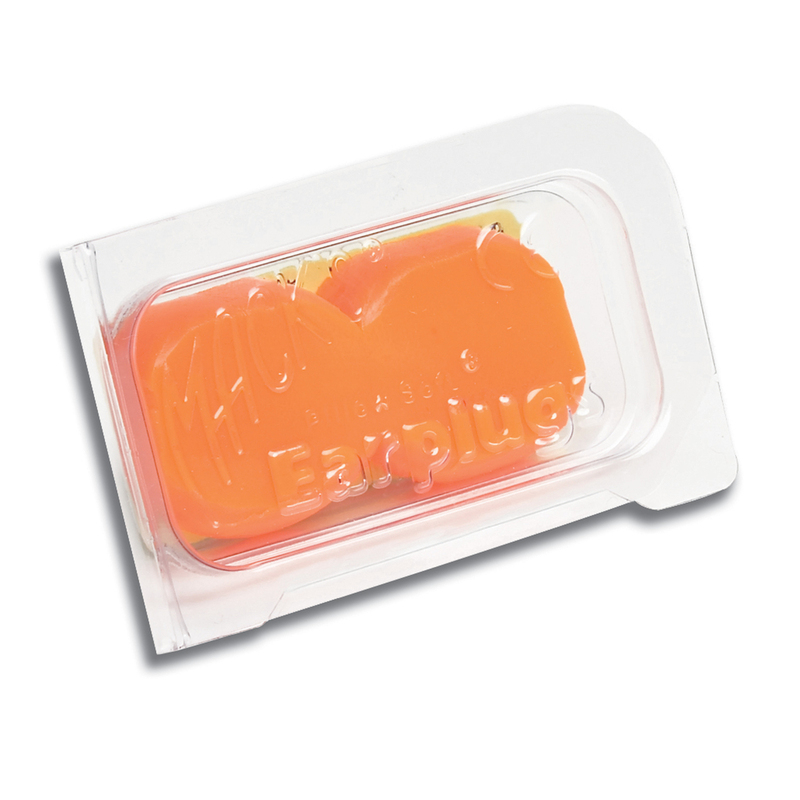 We run 2 float centres and find these earplugs to be the best in presentation, ease of use and most of all effectiveness. Our clients comfort is paramount! We’ve tried cheaper options but came back to the Macks Pillow Softs pretty quickly. 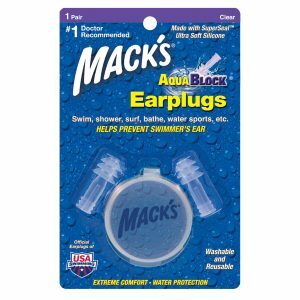 If you are looking for an earplug that blocks water and that is comfortable to wear, these are the ones! I have to say we have tried others but they do not compare for effectiveness & presentation. I also like that they come individually wrapped with instructions. We present them to our customers on a little tray that we have in each room where our customers can place their personal belongings – so they don’t miss seeing them. We own a floatation business and these are the best for keeping water out of our clients ears. Never a problem.